Soulja Boy quietly had a wildly productive year in 2018 but he didn't start gaining attention again until he called out Tyga on Instagram and his subsquent interview on The Breakfast Club. However, he's been dishing out a ton of music since the spotlight shun on him again. The rapper announced a new project that's set to drop this summer but before then, he plans on releasing a new installment in his King Soulja series. Today, he unleashes two new cuts and the release date to his upcoming mixtape. 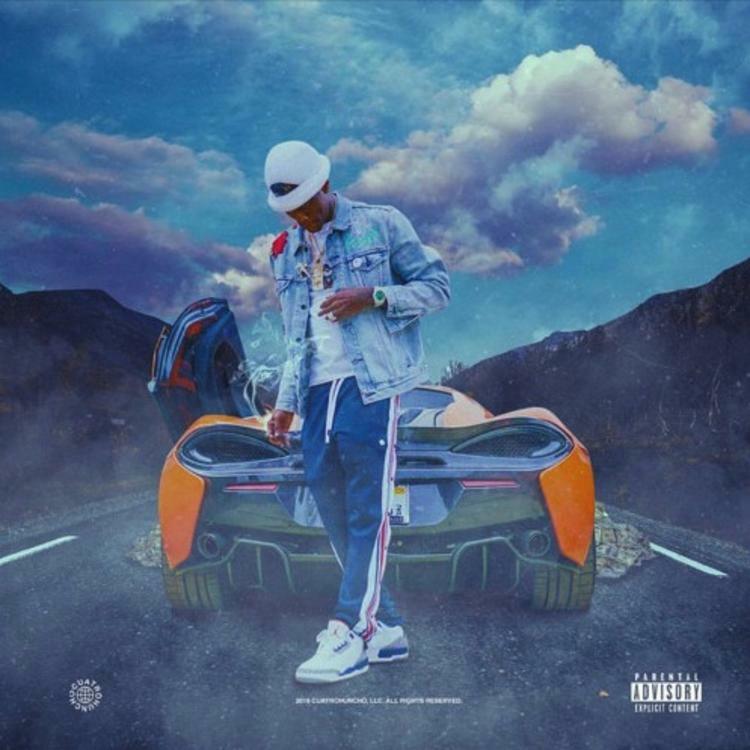 Soulja Boy came through with his single, "No Cap" earlier today which arrived alongside, "Malibu." Both songs appear to be included on the rapper's upcoming mixtape, King Soulja 9 which he announced will be dropping on April 20th. Keep your eyes peeled for that and check out Soulja Boy's new song below.